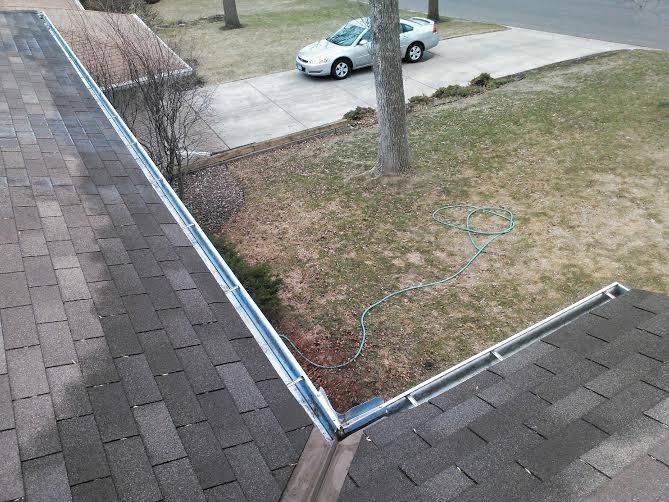 At A Perfect View, the owner Chris Laddusaw has built a loyal clientele by perfecting the gutter cleaning process. We hand pick all the debris from the gutters, place it in a bag, and take the bags with us when we leave. We never blow the mess onto the ground making a mess on your landscaping as others do. 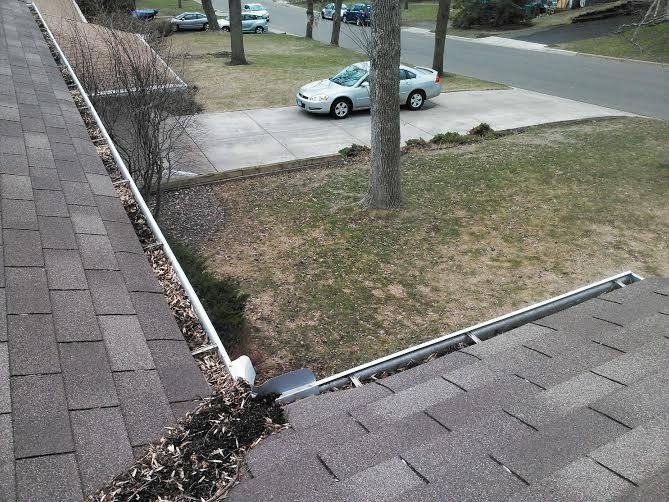 When we are done with that, we flush out your gutters and downspouts making sure there are no clogs in your gutters.